I managed to snag a Truvativ/SRAM X.0 2.x10 crankset during the Christmas sales, and replaced my trusty RaceFace 3x10 Evolve crankset. Needing a 2nd set of MTB shoes, I picked up a pair of Pearl Izumi X-Alp Seek shoes from REI. I prefer a hybrid hiking/cycling shoes so that I can hike the bike up steep trails if need be. Received my pair of 5205's on Monday... figured I'd do a follow-up review. 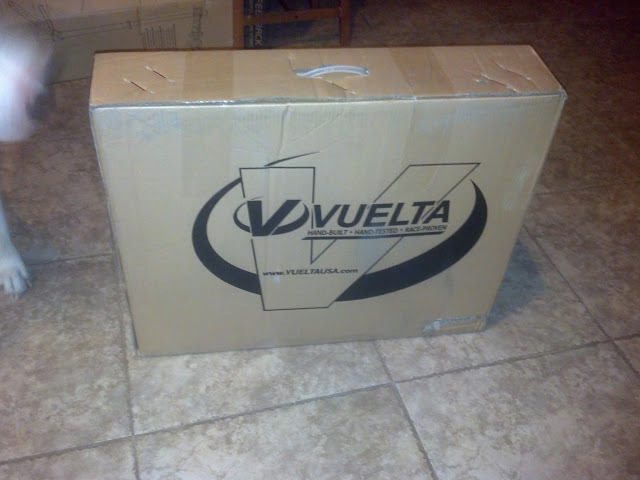 Read more about Vuelta MTB Zerolite Pro unboxing.